Next class: Crystal Nails Popular Salon Shapes with Acrylic. When: Monday February 26, 2018 9:30am -5:00pm. Where: Melbourne, Florida at Crystal Nails USA distribution center. 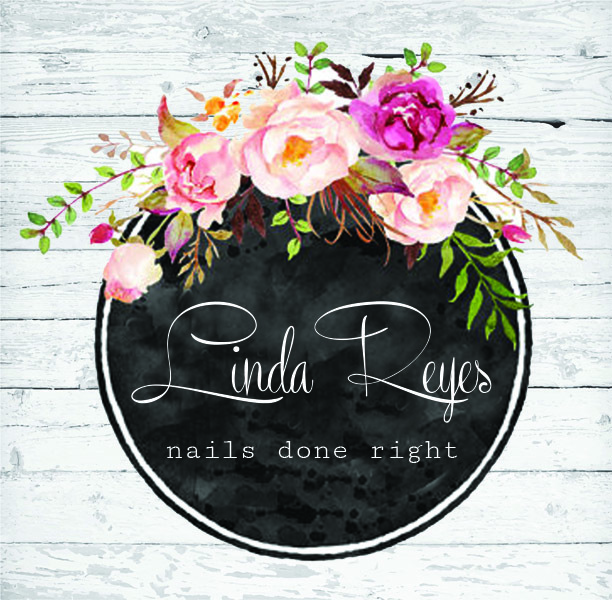 Visit www.nailsdoneright.com to register online for a hands on all day workshop with International Educator Linda Reyes. Learn many techniques including todays popular Salon shapes & styles. This class is great for experienced nail techs or beginners. For Licensed professionals only.